Flossy's began in January 2002 with one floss machine, a great idea and lots and lots of enthusiasm. Today we are a well established producer of pre-packaged fairy floss and popcorn to the corporate industry, schools, many businesses and to private individuals. We also hire out fairy floss, popcorn, slushy and snowcone machines all over Melbourne's and surrounding suburbs, and send supplies all around Australia. 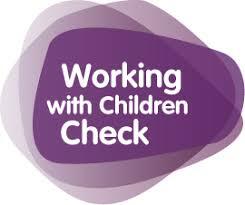 Our staff carry their 'working with children' cards and we are currently in the process of attaining HACCP Accreditation. Flossy's makes memories that last a lifetime!